Furthur was the name of the bus with which the Merry Pranksters traveled through the USA. Let’s have a look at a label whose name refers to these original hippies. Great Britain has a long Psytrance tradition, in this tradition stands Furthur Progressions a label which was established nine years ago. The founders and good friends Hamish and Bedders have been organising their own parties since the early 2000s. 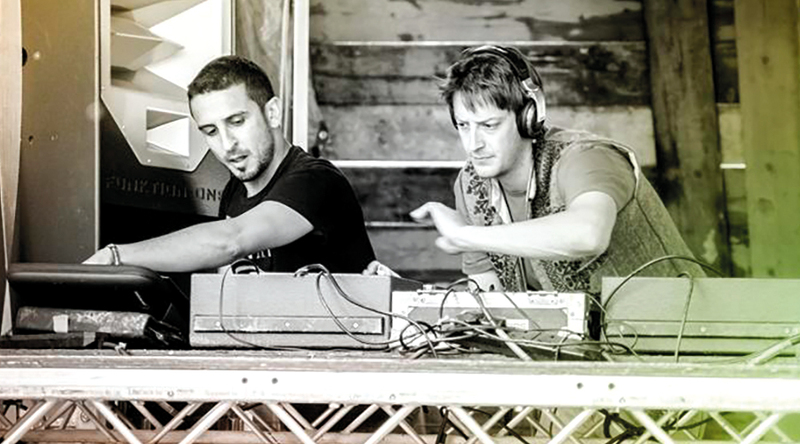 The two wanted to contribute something to the very innovative and creative British music scene and because of that, Further Progressions was founded, the label stands for creative and groovy progressive sounds. In the year 2009 London Landscapes the first VA of the Label was released.The title already points to the origins of the London-based label, which in recent years has taken on some interesting artists and contracts such as Multiphase and N. A. S. A. We interviewed label boss Hamish about current plans, the label and the British Psytrance scene. Hamish, where is Furthur Progressions now? Furthur Progressions is in the best shape it has been since launch. We’ve had a real focus over the past 2 years on the consistency and quality of our releases, something that wasn’t really possible before. There’s a great balance in our music and expansion in our horizons – we’ve been discovering new horizons of sound from the ambient and downtempo vibes of Essence Project, a fantastic Israeli producer, to the deep psychedelic sounds of Futurá and Inference, to the Psy progressive sounds of our new and established artists. The result is a catalogue of music that we’re incredibly happy with and that is being enjoyed and danced to around the world. Our artists are busy with gigs and we have some exciting events happening in London. Life in Furthur Progressions is happening! In addition to the label work, you also organise parties, what do you have planned for 2018? London and the UK is also seeing a resurgence of parties and events. The passion for Psytrance and Psy progressive has not changed, but we have seen a lull in good venues over the past couple of years which has had a knock-on effect. But now things are back in full swing! 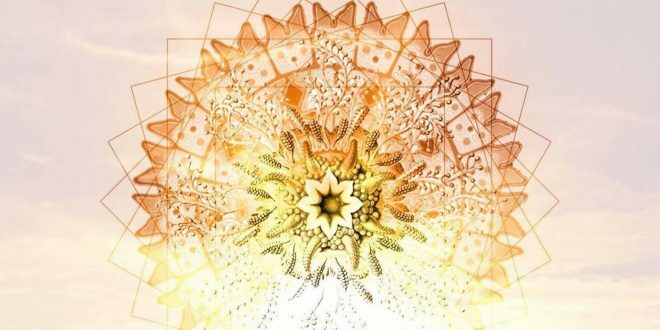 Recently we held the Ozora – One Day in London event which has an amazing celebration, I’m working with VooV to bring their magic to London in April, and a Furthur Progressions label event on 12th May. We also have organisations such as Psymera & Secret Soma who are always delivering fantastic parties, and the festival scene in the UK is as strong as ever, with Noisily Festival leading the charge. There is much happening and it’s great to be involved! Ahead of Tribal Village: A Psychedelic Adventure - 18th May 2019 where we are hosting the Village Floor we are catching up with each of the DJ's appearing on our stage. First up we are very pleased to welcome back Miles Away. Furthur Progressions Records shared a post. A new remix is slowly starting to take form.